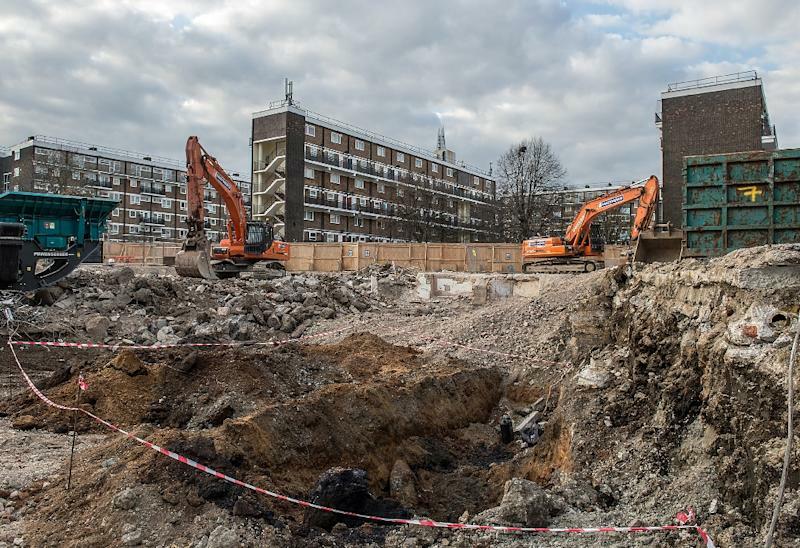 London (AFP) - Hundreds of Londoners were allowed to go home on Tuesday after a huge, unexploded World War II bomb that kindled a "Blitz spirit" among evacuees was removed for detonation after being found by builders. 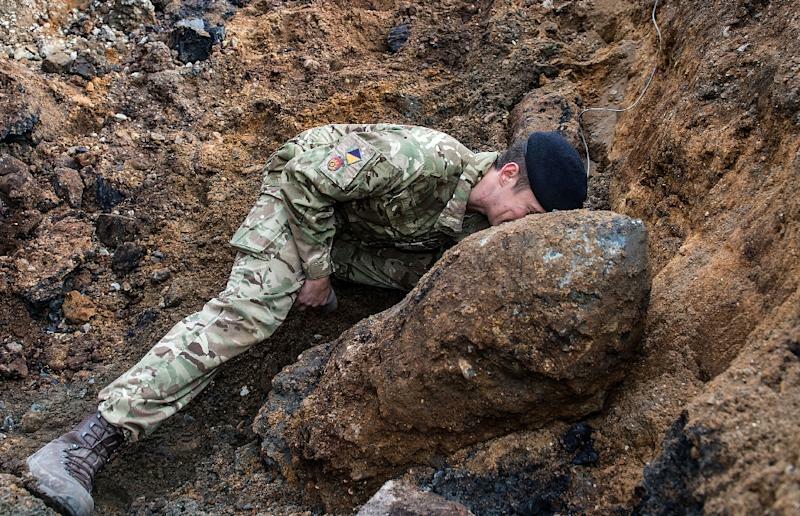 Around 1,200 homes in Southwark, on the south bank of the River Thames near Tower Bridge, were evacuated as army bomb disposal experts examined the 250-kilogramme bomb dropped by the German Luftwaffe. Eighty people spent Monday night in hotels after being put up by the local council, which was also laying on food and hot drinks for residents plus activities for children whose schools were closed. The police said the bomb was "made safe" and driven through the city an army truck to a quarry outside London, where it will be detonated. "There's been a sense of the Blitz spirit," said Louise Neilan, a spokeswoman for the local council in Southwark. "We've been trying to reassure people." Southwark was an industrial and commercial hub that was badly destroyed during the Blitz, a German aerial campaign on Britain in 1940 and 1941 that killed some 20,000 civilians in London alone and was intended to cripple the country into surrender. Residents at the centres being run by the Red Cross for evacuees said that they were using the opportunity to get to know each other. "When I first heard about it I thought it was a joke but when I saw the police I realised it was serious," said Juliana Ayeni, 32, a care worker. "Before nobody talks to each other but after what's happened, people just realise life's too short, let's just mingle." Paul Carriere, 76, a retired sports teacher, added: "When you look at the world where we live, there's a lot worse than this". "We're all chatting and laughing. That's what we're doing. That's what life is all about," he said. The huge bomb, which was initially reported to be twice the size, was found by workers on a building site on Monday and an initial 100-metre (325-foot) security cordon set up in the area was later widened to 400 metres as an army bomb disposal team moved in. The London Fire Brigade said seven unexploded bombs have been discovered between 2009 and 2014, but rapid large-scale evacuations like the one seen in Southwark on Monday and Tuesday are rare. Lucas Green, a local councillor in Southwark, said Monday that the bomb was buried two to three metres underground and still had its tailfin intact. He advised residents to open their windows and keep their curtains drawn in case of a blast to limit the potential danger from broken glass. But Melina Kakoulidis, a 41-year-old charity worker, said she was "more excited than anything else." "I'm very interested in World War I and World War II. For me it's more a learning experience," she said.